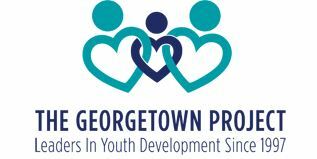 The Georgetown Project NEST Empowerment Center will use the $25,000 grant to support 125 GISD high school students qualified as at-risk, homeless or living in transition. The grant will help fund the full-time salary of the Transition Case Manager; which will increase the availability of life-skills and job training classes, and internship and employment opportunities for the students. The grant will also help create an Outdoor Learning Lab and Teaching Garden, designed to be a center of learning, empowerment, security, and growth, with the goals of improving grades and behavior in the classroom and improving communication and social skills.